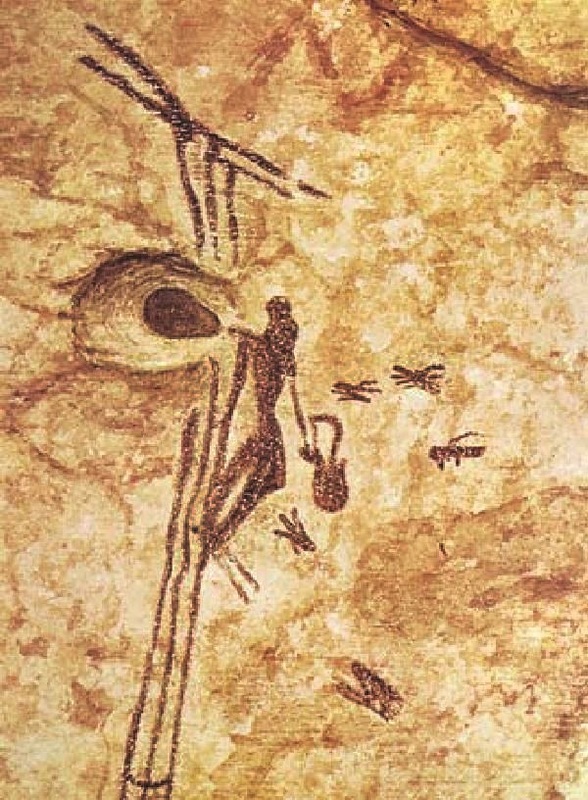 Used in food as well as medicine, its natural sweet taste and healing powers were even depicted in The Man of Bicorp, an 8,000 year old cave painting in Valencia, Spain. A bee will visit millions of flowers in its lifetime, pollinating plants and collecting nectar for the hive. Producing far more honey than its colony needs, the rest is removed by beekeepers and makes its way to us. In addition to its culinary uses, honey is a natural wound healer and can be taken to treat ulcers? It contains antioxidants so can reduce the risk of some cancers and heart disease. Honey and dried figs were eaten in ancient times to improve sports performance. Figs are a delicious energy snack. Honey will last years if not decades. In fact, honey has been found perfectly preserved in tombs of the Pharaohs. In 11th century Germany honey was so highly valued for its beer-sweetening abilities that German feudal lords required their peasants to make them payments of honey and beeswax. Honey has 64 calories in a serving of one tablespoon (15 ml). 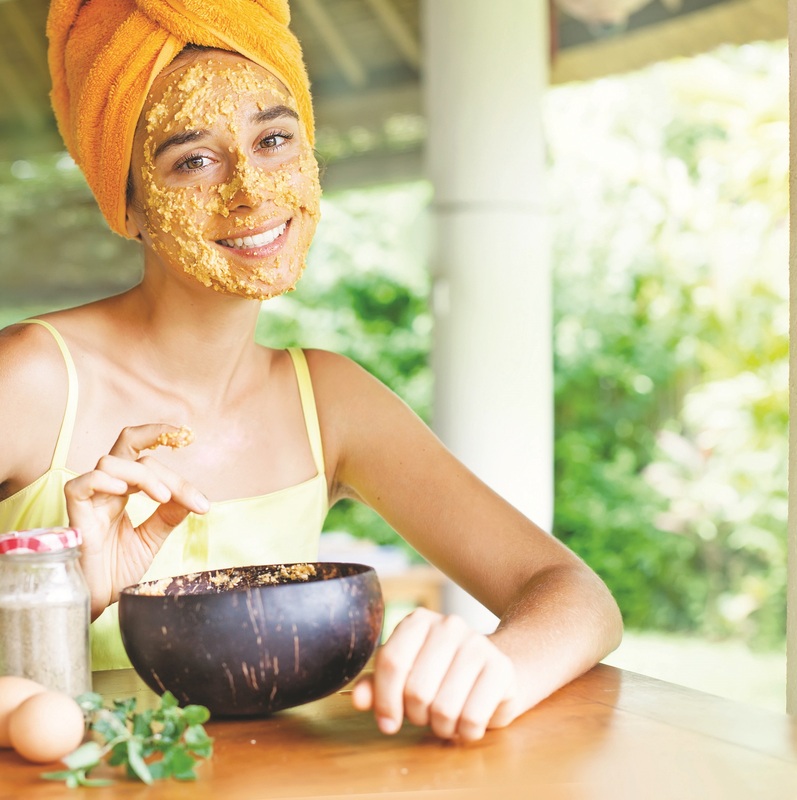 For a skin boosting face mask mash up two large cooked carrots, mix with 2 tbs of warm honey, mix well, allow to cool slightly and apply to the face whilst still warm, avoiding the eyes. Leave on for 15 minutes and rise off with warm water. Pat dry and apply a moisturiser. Got a tickly cough? Honey in warm water with lemon is a natural choice. Mix one part raw honey with two parts pure aloe vera gel to sooth sunburned skin.